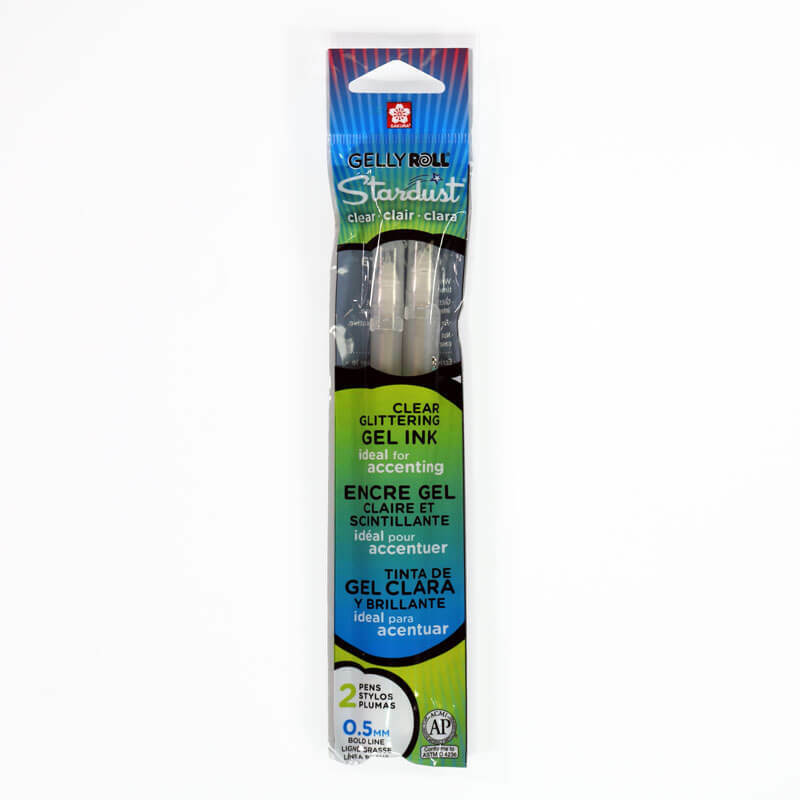 This gel-based ink pen is crystal clear in color and has a 0.5 mm bold line. It features a crystal clear ink blended with star twinkle and will not bleed through most papers, smear, or feather. 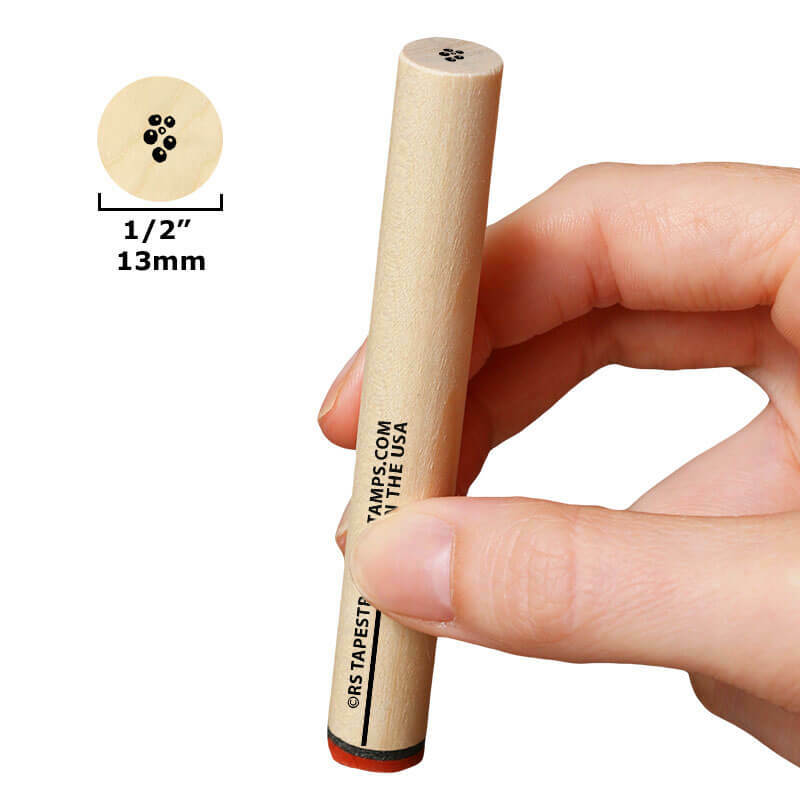 You will find this roller ball pen to be super smooth, easy and comfortable to use. We recommend this clear pen in particular for writing, doodling, and decorating dark and light, glossy and matte papers.